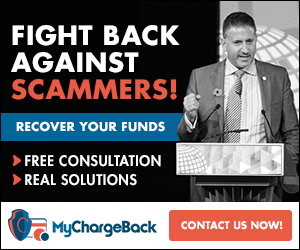 There are a huge list of brokers you can choose from. When you initially signup, a broker would be suggested to you. However you can use the suggested broker or select from the ones available to you. Not only that, with this software you can also open multiple broker accounts and and trade on them with the software. It is a 100% Fully Automated Binary Trading Software: With Binary Auto trading software, once you have set up your account and the settings, the system autotrades for you and you can go about your normal day’s activity, you don’t have to stay glued to your browser or be connected to the internet.Whenever you like you can re-adjust the settings. No download required: This software is web based and you could access it with any platform, you don’t have to download it. Any browsing device can work with it. Binary Option Auto trading accepts all country. Binary Option Auto trading Settings for Starters: These settings is good to start with: 10/25 USD a trade. Maximum trades a day 10. Stop loss 50. And all the other settings as was when you logged in. However, you can adjust the settings to your best need. Reverse Trading: If you do not trust the signals then just trade the opposite by activating this feature. Using this feature is of course not advisable. 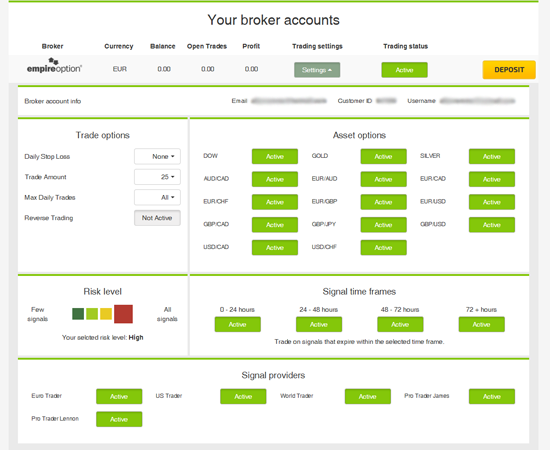 Risk Level: In the risk level section, you can control the level of risk that you would like to trade with. Each signal that comes from their signal providers are categorize into four different risk levels, indicating how confident the signal provider are on a winning signal. If you select low risk level the autotrading robot will place fewer trades than if you select a higher risk level. On each risk level the auto trading system will trade on all signals having a risk level lower that the selected level. Signal Time Frames: In binary option auto trading signal time frames section, you can select which signals to trade depending on the signals expire time. You can trade on signals that expire within the selected time frame. If, for example you deselect the time frame “0 – 24 hours” you will not trade on signals that expire in the next 24 hours from when the signal are received. Signal Providers: In the signal providers section you can choose which signal providers you want to follow. Each signal provider trades its own strategy and you can easily select the trader you like to follow. Just click the button next to the signal provider to select or deselect trading the signals from the signal provider. 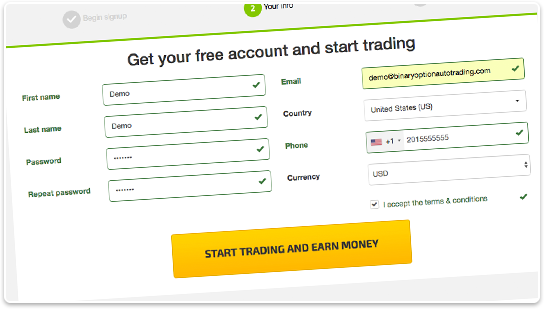 CONCLUSION: If you are looking for an auto trading software that delivers and works, then use this software.You can make consistent profit from this software unlike other scams that give you bogus claims of turning you into a millionaire overnight. I wanted to send you a little observation just to thank you very much over again over the magnificent information you have documented here. This has been so strangely generous of you to deliver easily precisely what a few individuals might have supplied for an e-book in order to make some bucks on their own, mostly since you might well have tried it in the event you considered necessary. These pointers in addition acted to provide a easy way to realize that the rest have a similar fervor much like my personal own to understand much more in terms of this problem. Certainly there are numerous more pleasurable occasions in the future for individuals that looked over your blog.